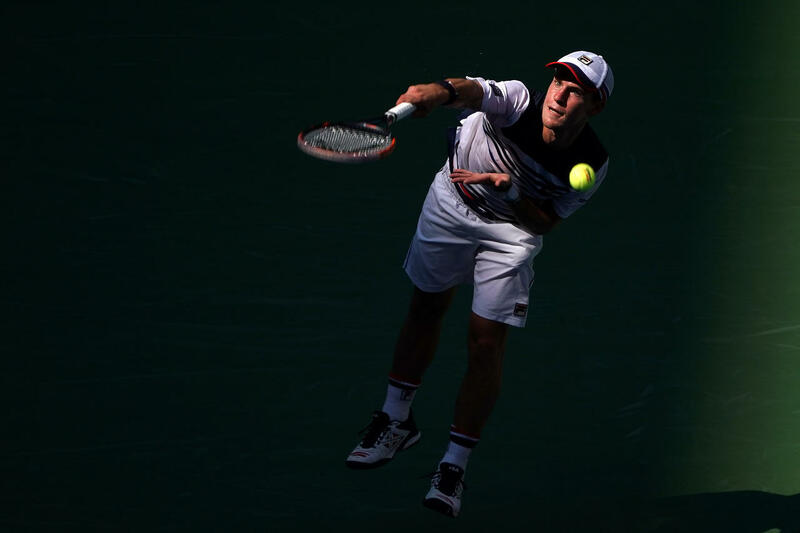 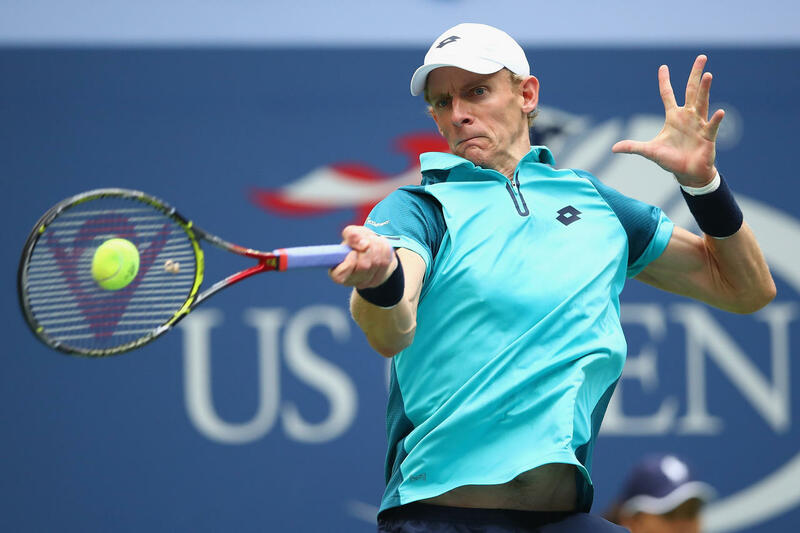 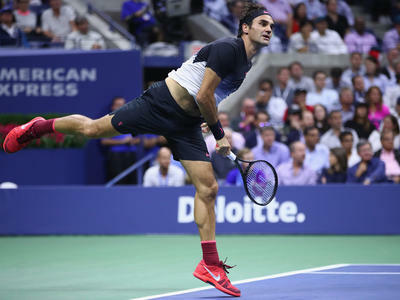 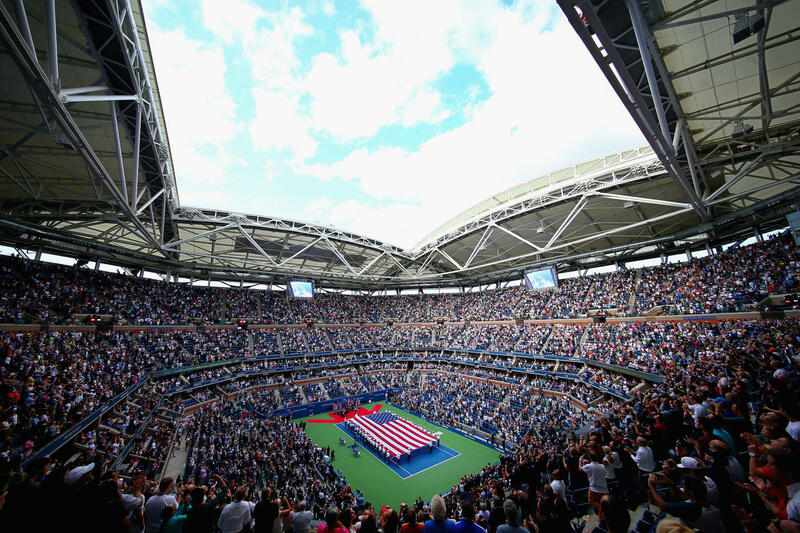 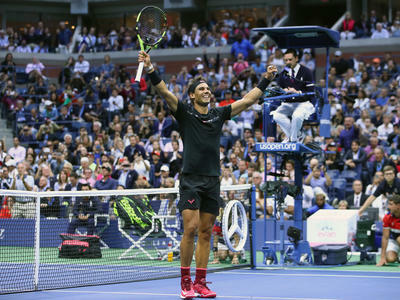 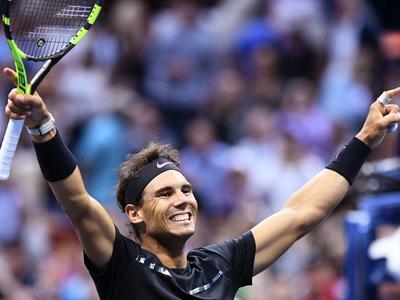 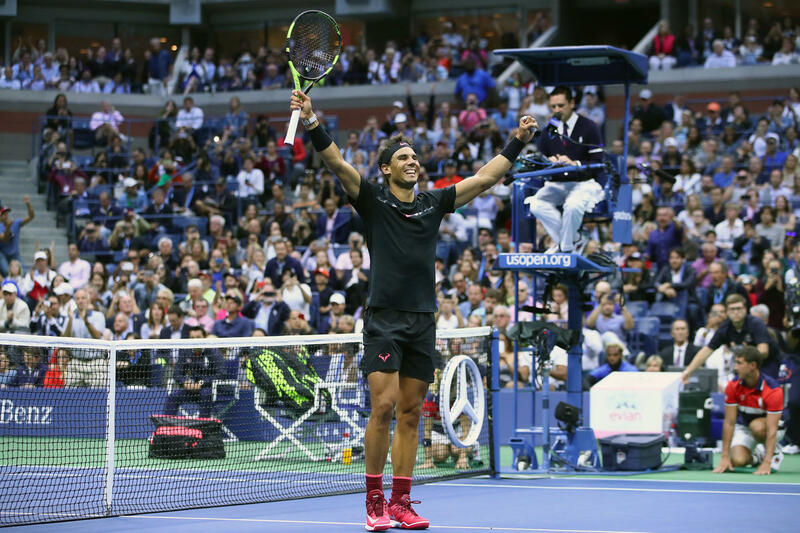 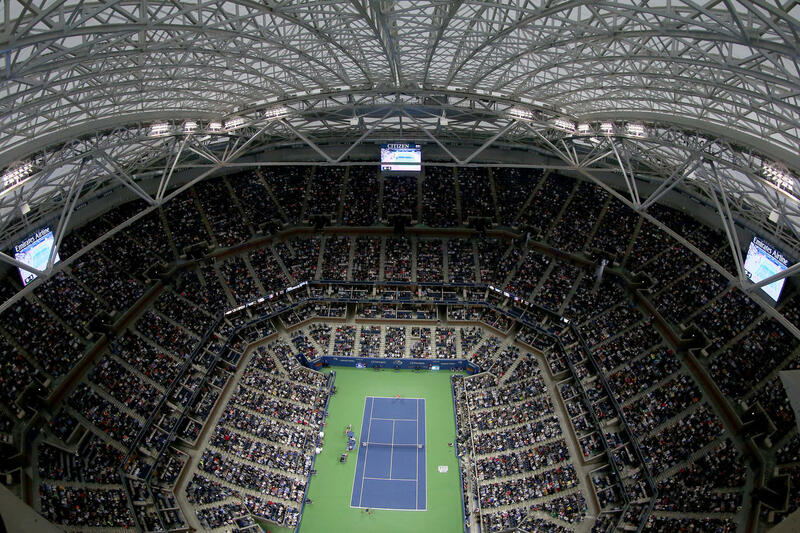 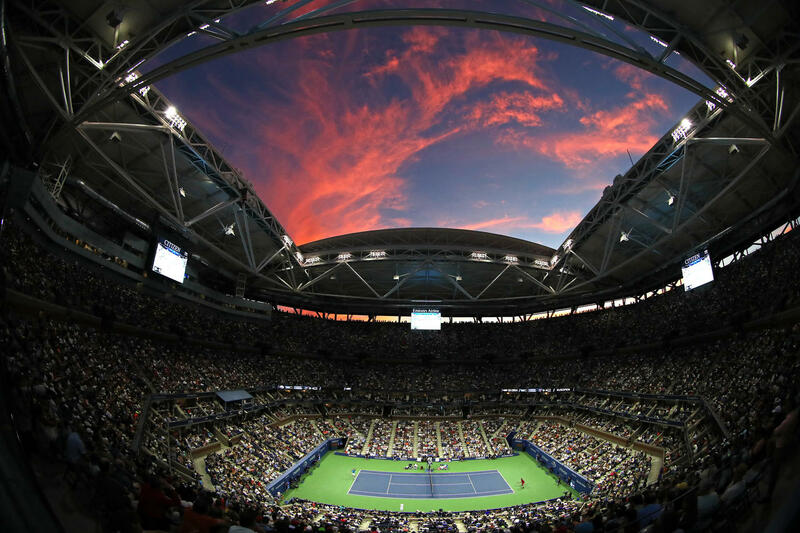 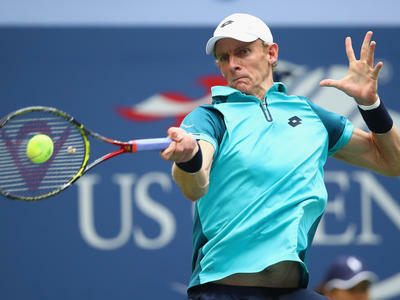 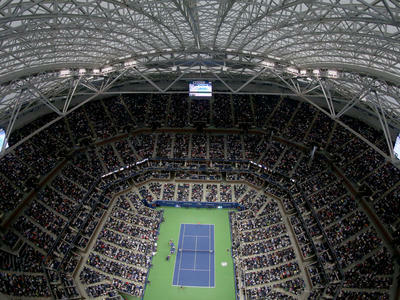 The US Open serves up the final Grand Slam Open of the year. 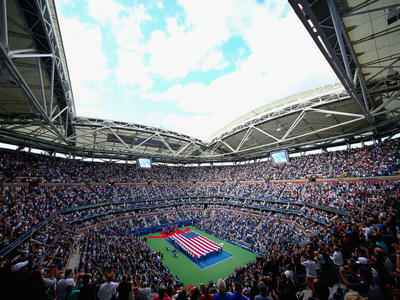 It has become one of the world's premier sports and entertainment spectacles. 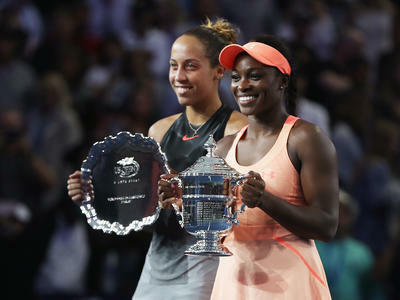 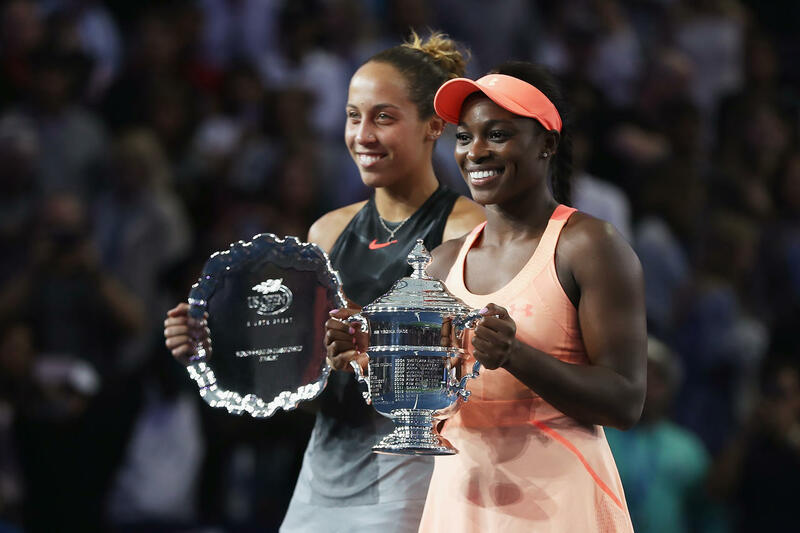 The 2018 event was fantastic again, with the impressive victory of Novak Djokovic against del Potro in the final, while the women's singles tournament concluded with the victory of Naomi Osaka defeated Serena Williams in the final, becoming Japan's first ever Grand Slam singles champion. 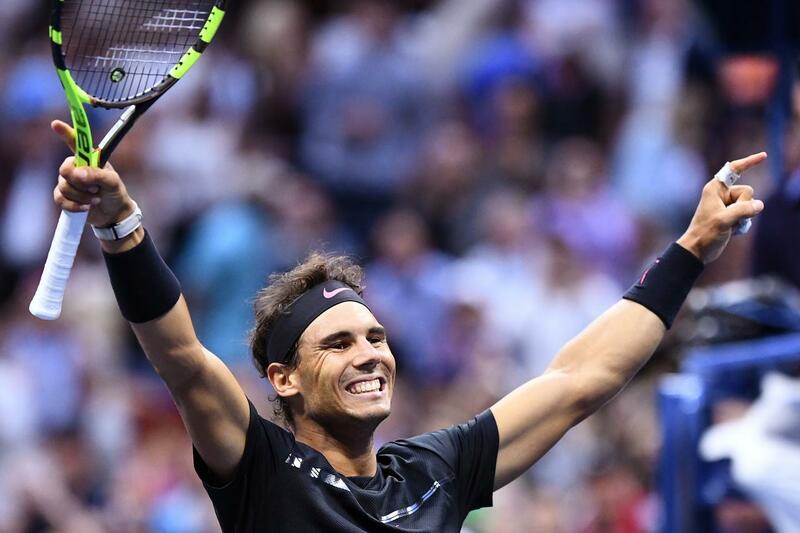 Eurosport is the exclusive European distributor of this two-week tournament for the media rights across Europe until 2022. The Open features 14-day sessions and 11-night sessions. 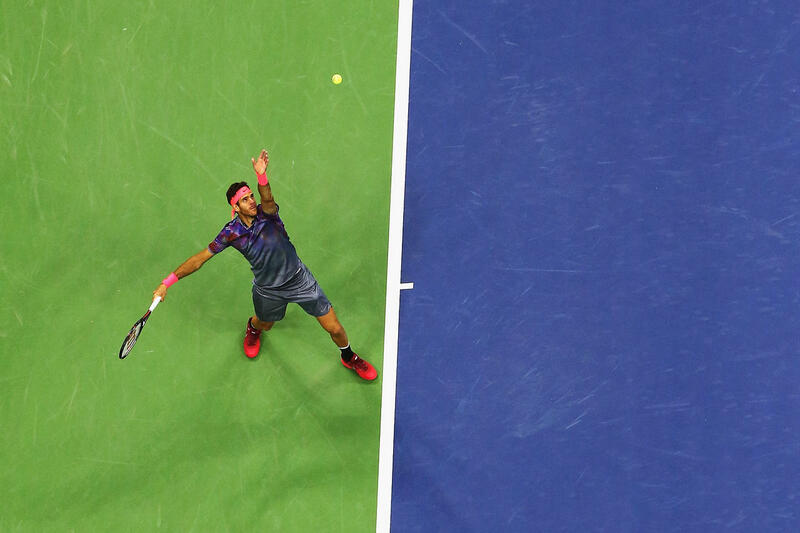 Each session is available for live transmission, with up to 7 different satellite feeds during the first part of the tournament. 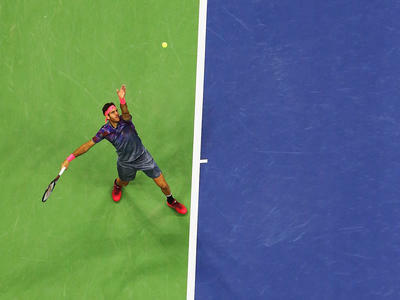 This customizable coverage allows broadcasters to adapt programming to their specific interests and participate in all the excitement the Open can offer.